The kimono is a Japanese traditional garment worn by men, women and children. 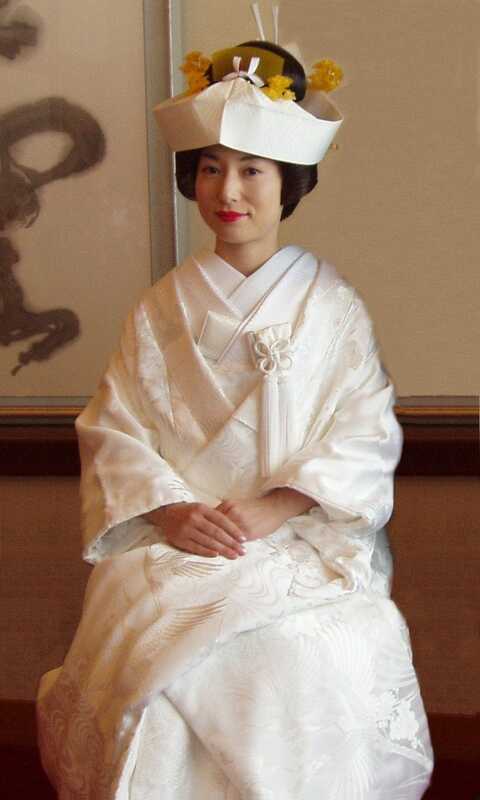 The word “kimono”, which literally means a “thing to wear” (ki “wear” and mono “thing”), has come to denote these full-length robes. The standard plural of the word kimono in English is kimonos, but the unmarked Japanese plural kimono is also sometimes used. Kimono are T-shaped, straight-lined robes worn so that the hem falls to the ankle, with attached collars and long, wide sleeves.